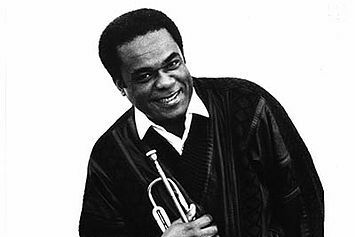 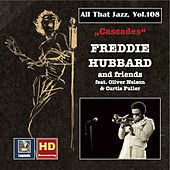 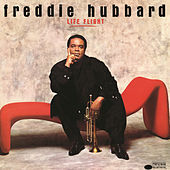 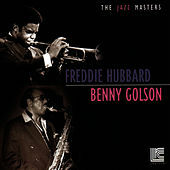 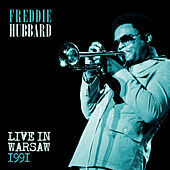 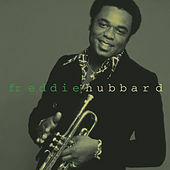 Graduate of the Hard Bop school, trumpet master Freddie Hubbard possesses a quicksilver playing style that's always masterfully phrased, like that of a balladeer. 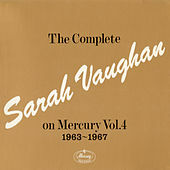 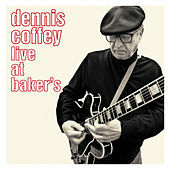 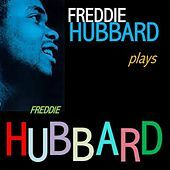 In the late '50s, he played with Wes Montgomery and Sonny Rollins to little public acclaim, but his career took off in the early part of the following decade when both Quincy Jones featured him often in his orchestra and Oliver Nelson tapped him for the stunning The Blues and the Abstract Truth. 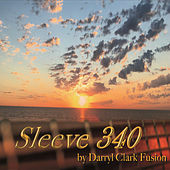 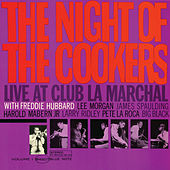 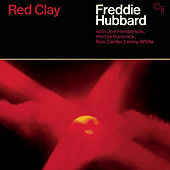 Following mid-'60s sessions with Art Blakey, John Coltrane and Herbie Hancock, Hubbard caught the Fusion bug, later adding Funk and soul to his mix. 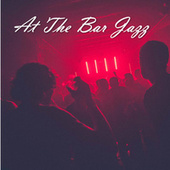 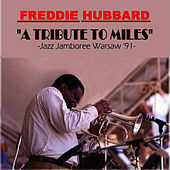 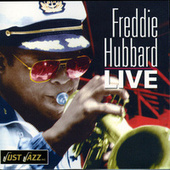 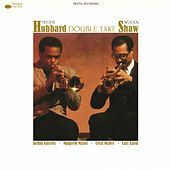 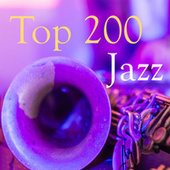 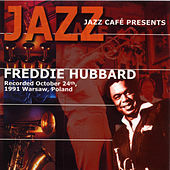 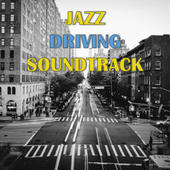 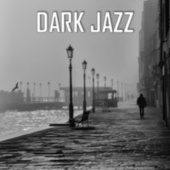 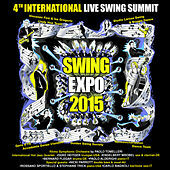 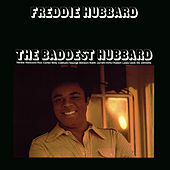 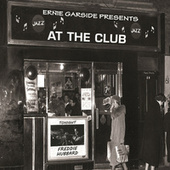 Hubbard ultimately returned to his straight Hard Bop roots in the 1980s.